Options for Financing Office Printers | Duplicating Systems Inc.
Buying a printer outright with cash, no financing. 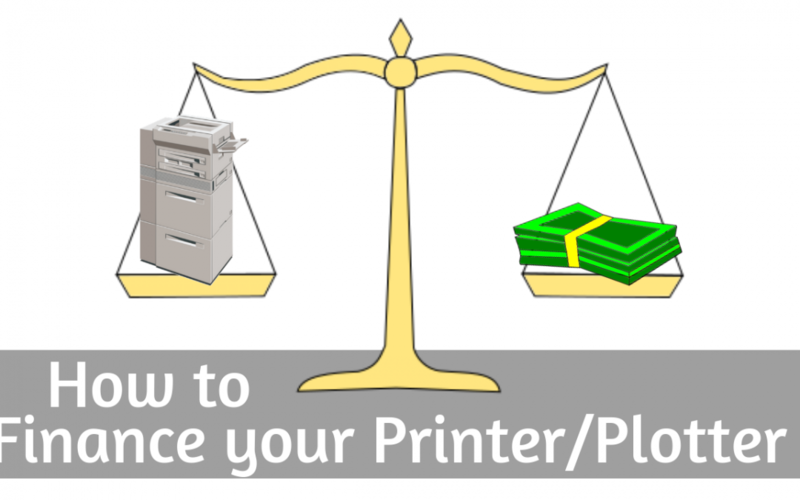 Outright purchasing is not a common practice among office printer users, but still an option when buying. You can also purchase a service agreement at the time of purchase as well. A lease agreement in which at the end of the term (36-60 months), the customer will have a variety of options which include buying or trading in their machine at it’s “Fair Market Value”. A lease agreement in which a customer is effectively buying a multi-function device with installments. At the end of the lease term (36-60 months), the customer will finally own the machine, by only having to pay a dollar. This last dollar, however, is generally tacked on to the last lease payment. Fair Market Value gives you the greatest amount of options to choose from at the end of your lease. At the end of a Fair Market Value Lease, you can either purchase, return, or upgrade your machine. If you chose to upgrade your machine, you will be able to lease a brand new machine, for a comparatively similar monthly payment as your current machine (that is if you are not upgrading to another class). Office Printer technology advances at a rapid pace and a Fair Market Lease allows you to stay up-to-date with current technology. Staying up-to-date is important because older machines may not be kept up-to-date by their manufacturers, which will cause many of their technological advantages to be unusable. If you plan on only using your multi-function device like a printer, scanner, or copier, then outright purchasing or entering into a Dollar Buy-Out lease may be a better option for you.